Special cards for kids to show them they are awesome! 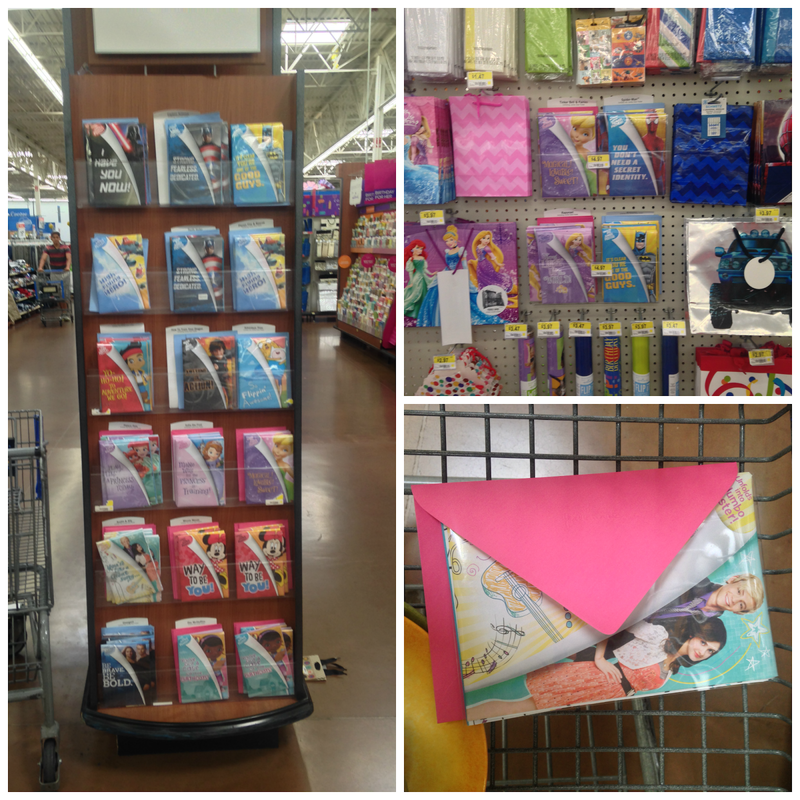 Do you love to receive cards for special occassions? How about just because? I know I do. I still get giddy when I get a card in the mail. Hallmark has an amazing selection of cards for kids! 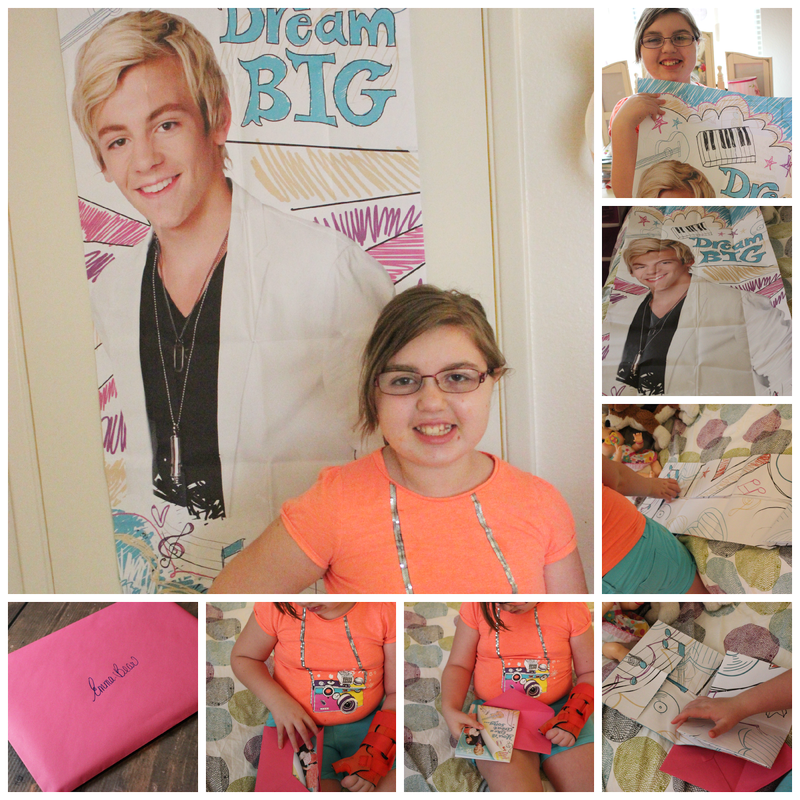 Emma will be 11 very soon and I like to celebrate her birthday week with sweet little just because cards and with Hallmark's kids poster cards, they are a thousands times more fun. Why? 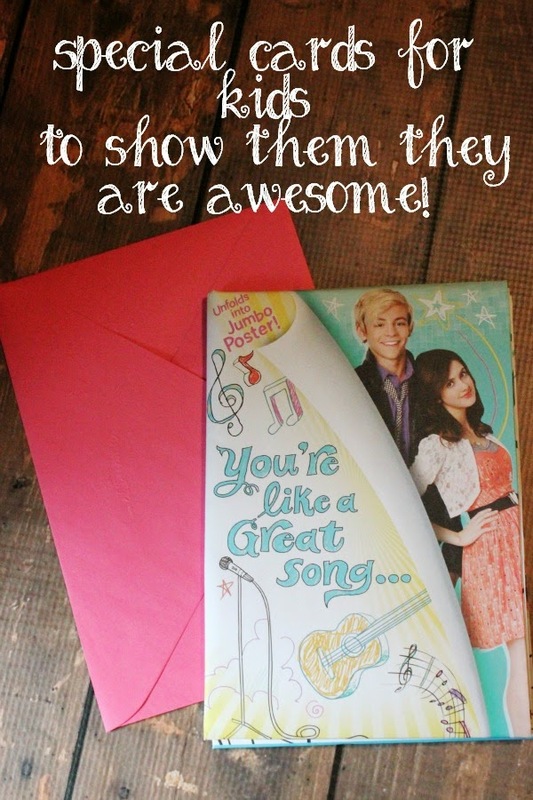 These rocking cards pop out into a huge poster! Their selection is full of really cool characters your kids will love. Also, were you aware of the Hallmark rewards program? For every five cards you buy (especially at Walmart), you get a reward. Be sure to visit Hallmark to learn more about the rewards program and to sign up! I found a super cool Austin and Aly card at Walmart. Emma has a bit of a crush on Austin and I knew she would LOVE having a poster of him on her wall! I have been so proud of her and how hard she has worked on her behavior this summer, I decided that every day of her birthday week I would give her a little something. She deserves to know how proud I am of her. Today I began with her first birthday card. Every day will be a little gift with a card and then Friday- she will get her big gift and we'll go to her favorite pizza restaurant for fun and games (she will celebrate at her program with her friends with cupcakes on her actual birthday). Emma absolutely ADORED her card! Seriously. Aren't these cards the coolest thing ever? They are so much fun! I had to get her a couple of them! Stay tuned and I will share the other ones I picked up for her! Be sure to visit Hallmark to sign up for Hallmark Rewards, and to see great content from other bloggers. Join in the #kidscards conversation on Twitter!